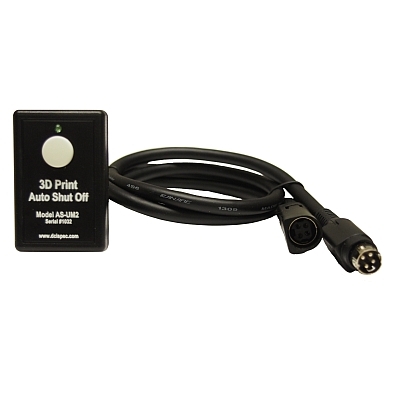 How do you connect the AS-UM2? 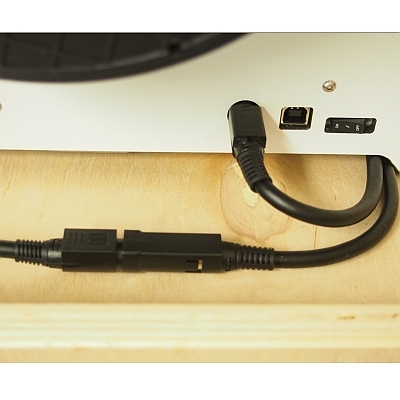 How does the AS-UM2 work? 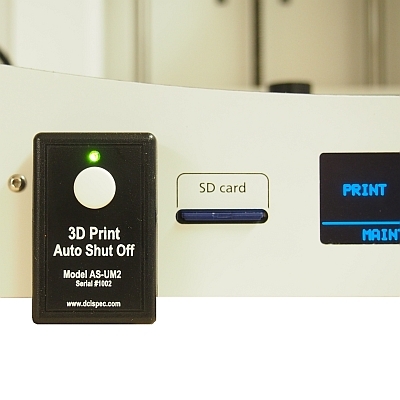 What 3D printers is the AS-UM2 compatible with? 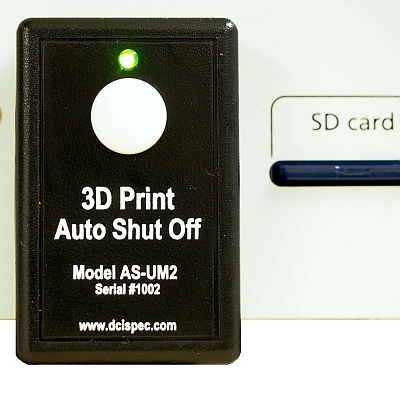 How do you operate the AS-UM2 3D Print Auto Shutoff?